On this day in 1925, 29-year-old F. Scott Fitzgerald published 'The Great Gatsby.' While his fictional Jay Gatsby lives on as a literary icon of the Jazz Age, check out this cast of real-life characters who epitomized the glitz, glamour, and promise of the post-war era. 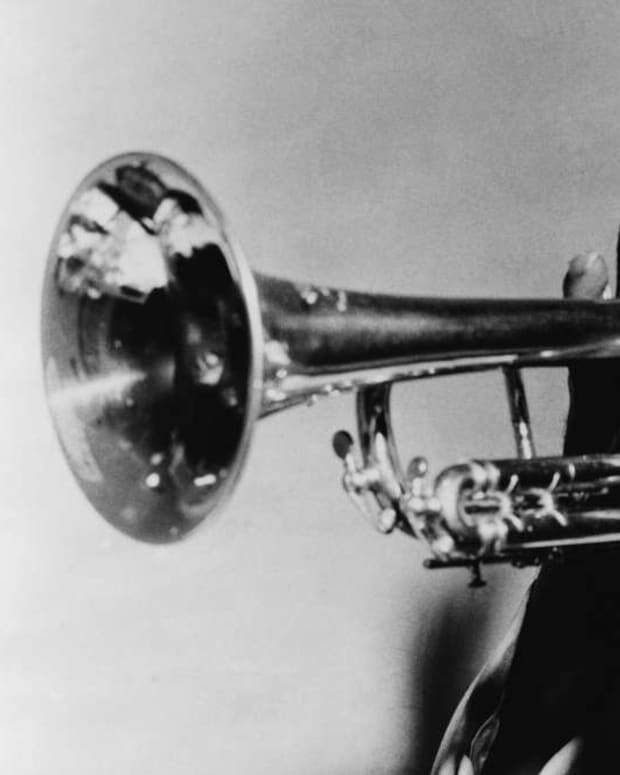 Just hearing the name F. Scott Fitzgerald evokes the echo of clinking martini glasses, the fizz-pop of champagne, tinkling chandeliers, and the strains of hot jazz sliding forth from a glistening trombone. 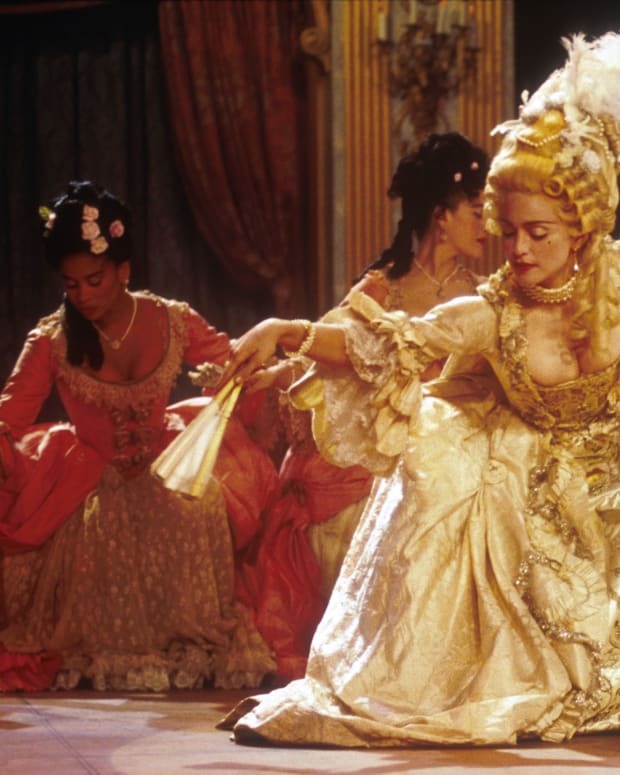 Sleek women in satin and chiffon dance wildly, beads flying furiously. Ah, but that would be Zelda, his wife. Or perhaps Daisy Buchanan, the pivotal character in his bestselling novel The Great Gatsby, which came to define the Roaring Twenties in all its excess, euphoria, and underbelly. Fitzgerald began writing The Great Gatsby early in the decade, when the ’20s were just starting to rumble—World War I was over and in its wake, the coupled feelings of relief and pride of victory. 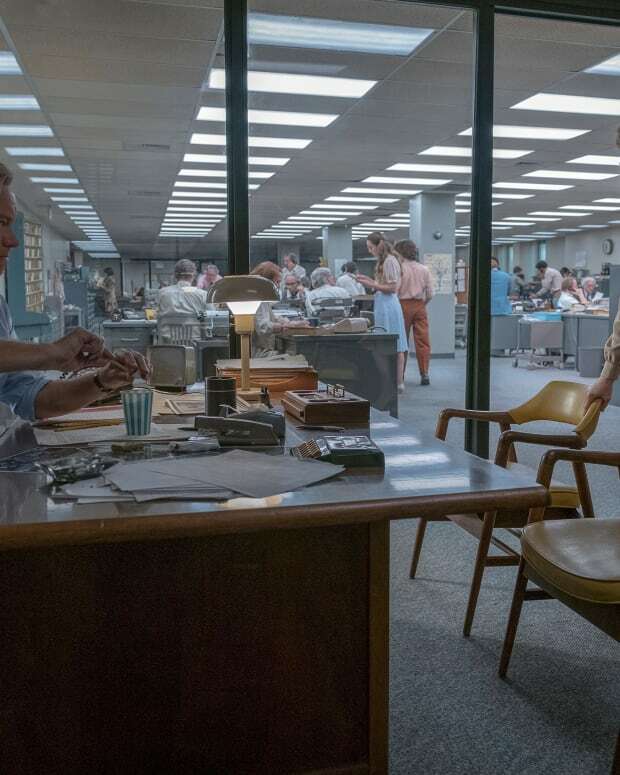 When the gun smoke cleared, it turned out there was money, lots of it—the Stock Market soared and women could vote, so a broader sense of independence, autonomy, and freedom made the air crackle with promise. With those gifts came responsibilities, but everyone was busy letting the good times roar. The Great Gatsby was published on April 10, 1925, little more than six months before the author’s 30th birthday, and it harnessed the heartbeat of the Jazz Age. Like the decade itself, Fitzgerald was full of high hopes for its success. Anything was possible. In the 1920s spirit of Fitzgerald, here&apos;s a glittering glimpse of some of the real-life icons who defined the era. 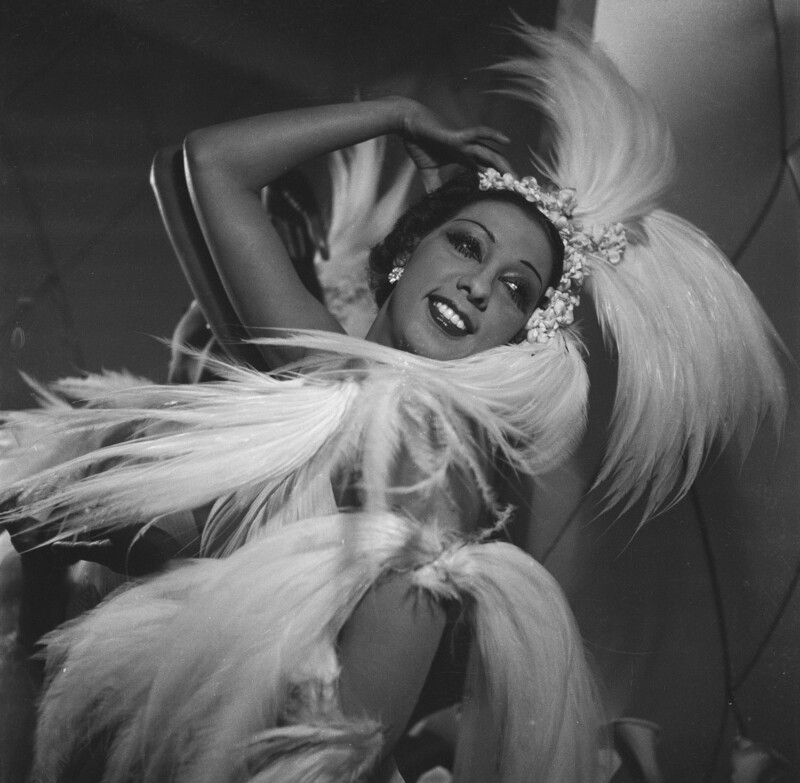 Exuding a combination of exoticism and eroticism, Josephine Baker catapulted to international fame. Her savvy street smarts and street-corner dancing had landed her a professional career on Broadway by 1921, at the age of 15. She tapped into the energy of the Harlem Renaissance and traveled to Paris to debut "La Revue Nègre" in 1925. Her success was largely in Europe, but she served as muse for American writers like Fitzgerald, Ernest Hemingway, and Langston Hughes. Her style, complete with a banana skirt and a diamond-collared cheetah named Chiquita, set off a penchant for African sensibilities and Art Deco sophistication. Louise Brooks morphed Art Deco with flapper fashion for her piquant style on the silver screen. 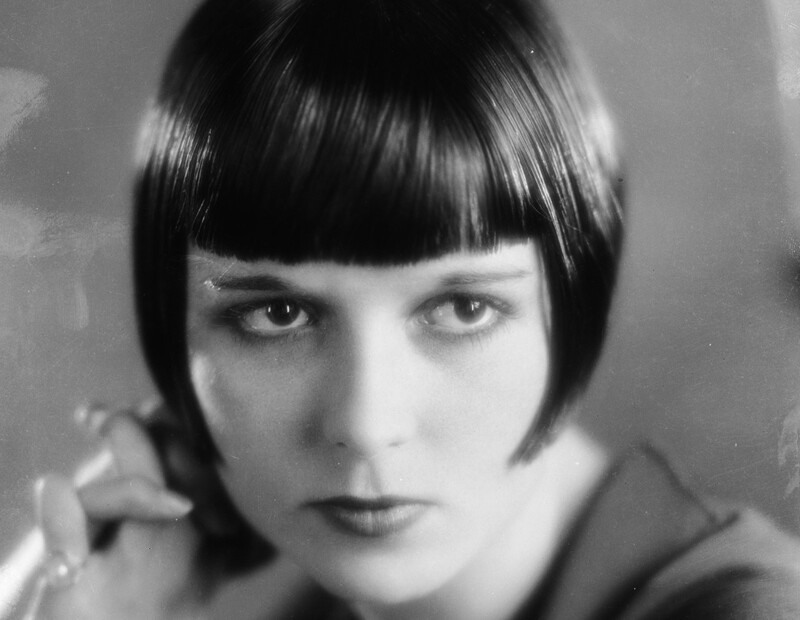 She parlayed her uncredited debut in the 1925 film The Street of Forgotten Men into partying with the likes of William Randolph Hearst and Charlie Chaplin, where her iconic bob became the “Rachel” hairstyle of the day. Although she worked in silent films with stars such as W.C. Fields and Myrna Loy, she eschewed Hollywood and made her way to fame on the European screen, to the point where later audiences didn’t realize she was American. But Brooks&apos;s portrayal of Lulu, a sexually uninhibited femme fatale in the German silent film Pandora&apos;s Box, made her a star and endures as a testament to women&apos;s newfound freedom in the 1920s. Fashion itself was as much a character in the Roaring Twenties cast as the people that wore it. 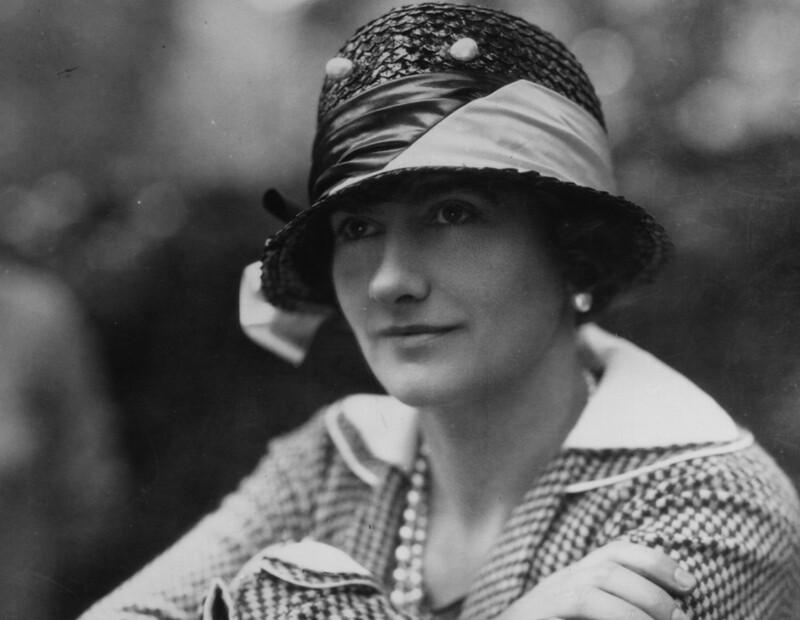 Following in Jeanne Lanvin’s footsteps of forgoing the corset in favor of a robe de style, Coco Chanel helped typify the new full-skirted silhouette with her garconne or, "little black dress." Curves were out, and so was milky white skin—she also ushered in the fashion of sunbathing. Since bare arms had replaced bearing arms, all this free-form fashion made dance the natural expression of the post-war giddiness. 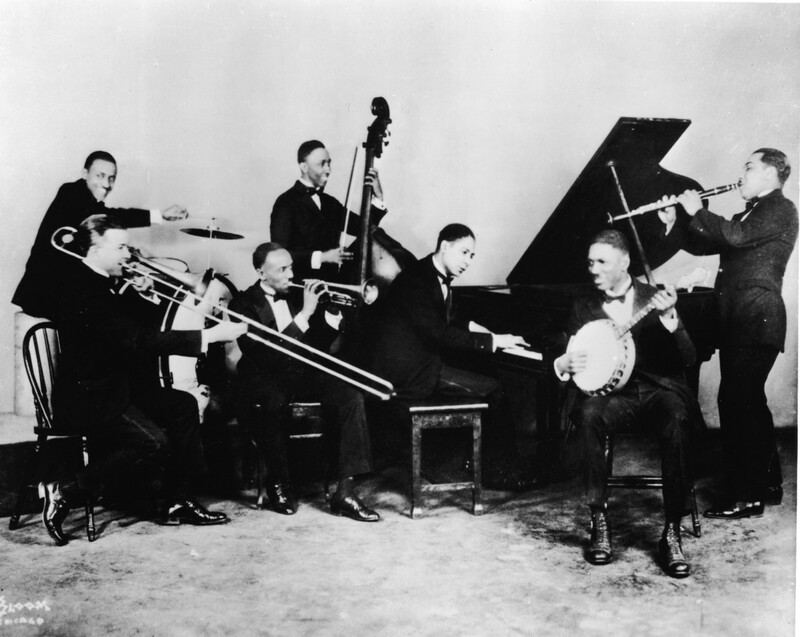 Flappers and their cohorts had musicians like Jelly Roll Morton to thank for providing the tunes for their swinging moves. 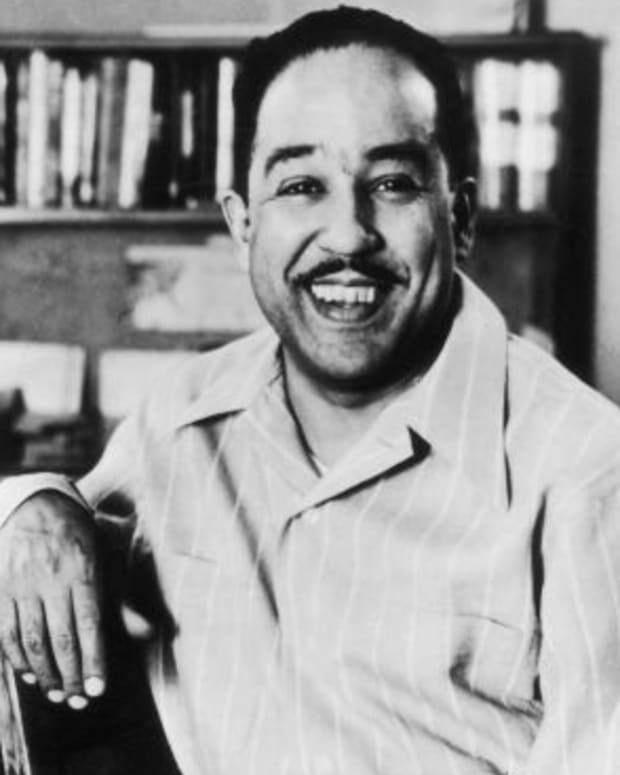 New Orleans-born Morton was at the forefront of standardizing the African-European musical hybrid that became American jazz, and he even claimed to have invented the genre. While his swagger was specious, the outsize behavior is typical of the Age and his talents were more than equal to his bragging rights. 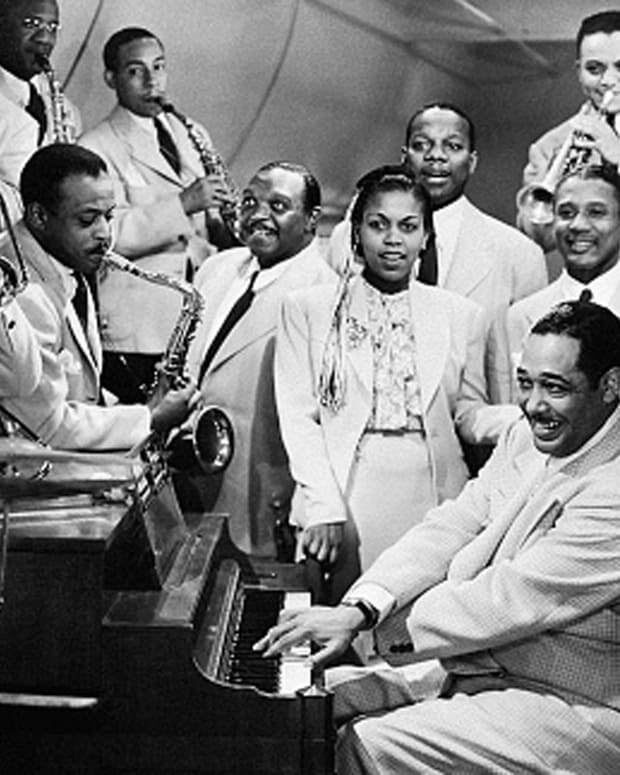 While jazz set the rhythm, booze was the underground river fueling the frantic energy of the decade. It was Prohibition after all, which means the dark side of the Gatsby morality tale had its real-life counterparts in figures such as Al Capone. 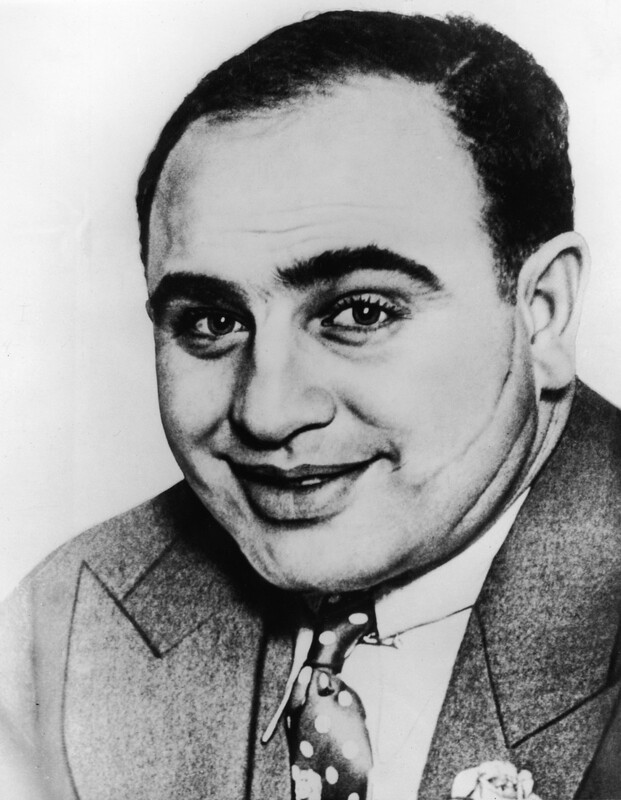 Capone’s bootlegging activities and philanthropy gave gangsters a glamorous patina, until prostitution and mob murders like the St. Valentine’s Day Massacre revealed the ugly underbelly of organized crime. Art more than anything else may have most accurately reflected the distorted reality of the Age. 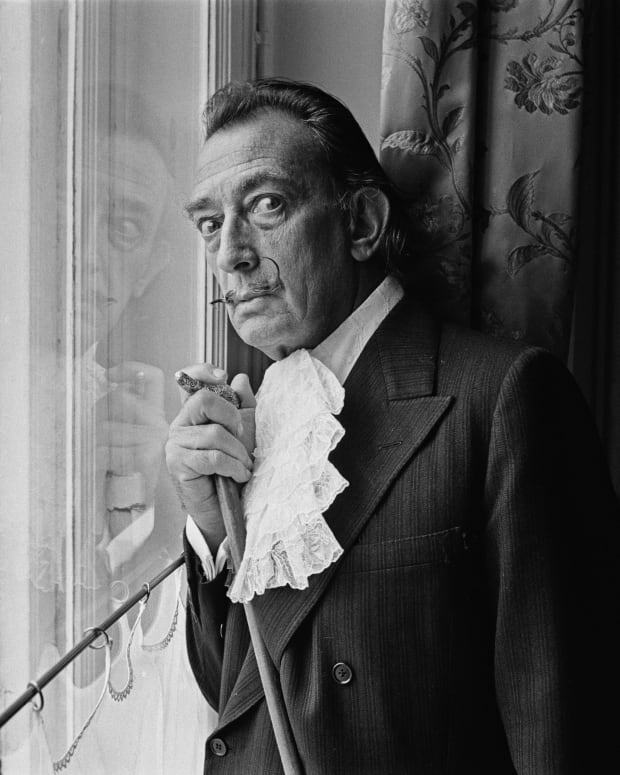 A fan of Picasso, Salvador Dali was just beginning his rise to fame as the Roaring Twenties were waning. 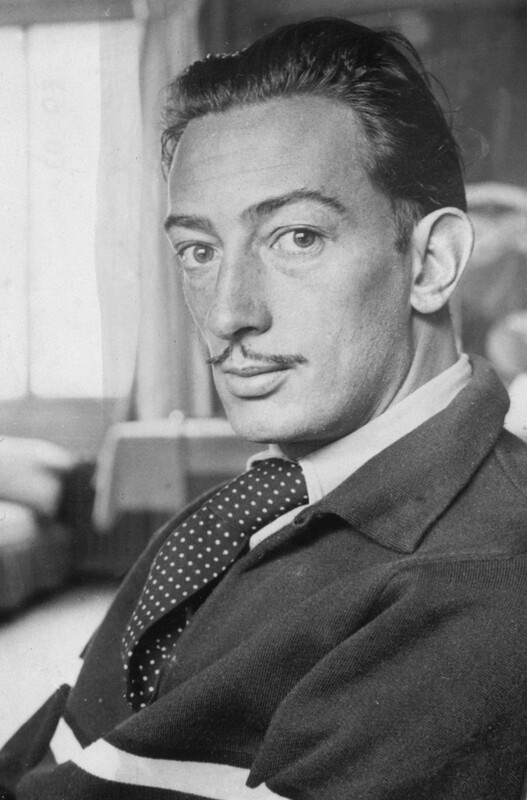 His love of excess, expressed through increasingly surrealist images on canvas like his most famous work, The Persistence of Memory, captured deeper truths that were the essence of the decade. Perhaps because The Great Gatsby’s debut perfectly bisected the decade it pegged, no one noticed its prescience. 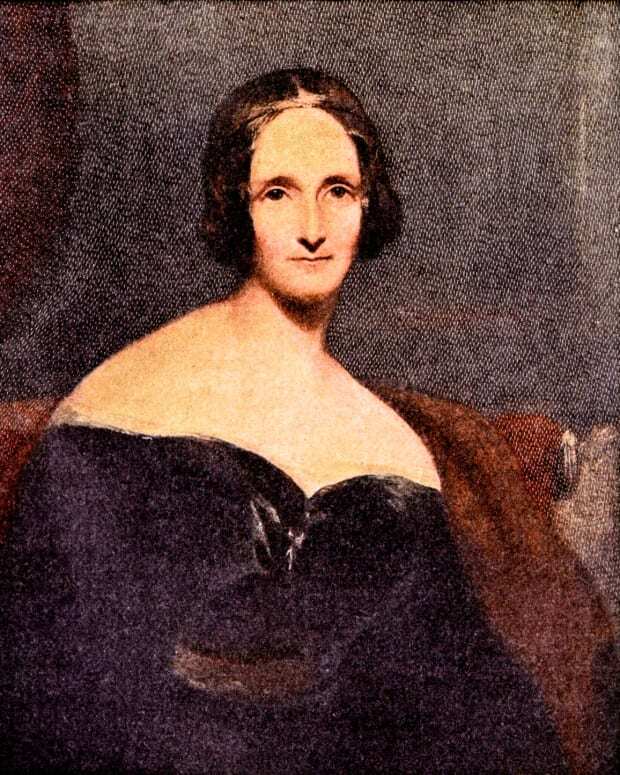 The novel was not an initial success; its esteem only grew in hindsight, well after the author could appreciate its acclaim. 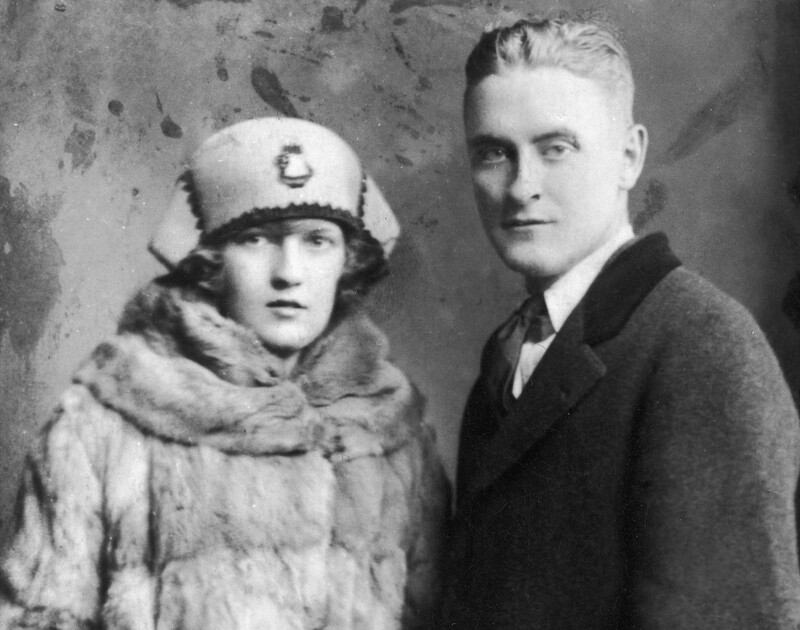 Fitzgerald and his wife Zelda were creatures of the interwar years, of an era that fit eerily and neatly into the decade, and ended with a bang louder than any bomb detonated in WWI, the crash of 1929. In 1930, Zelda began struggling with schizophrenia, and Fitzgerald wrote for the rest of his life, which only lasted another 10 years. But the distant roar of that glittering time can still be heard distinctly in the pages of his great story. From the Bio Archives: This article was originally published on April 10, 2014. Today in 1954 photographer Sam Shaw shot the famous "flying skirt" image of his friend Marilyn Monroe. What was going on behind-the-scenes? Shaw's granddaughter takes us there. 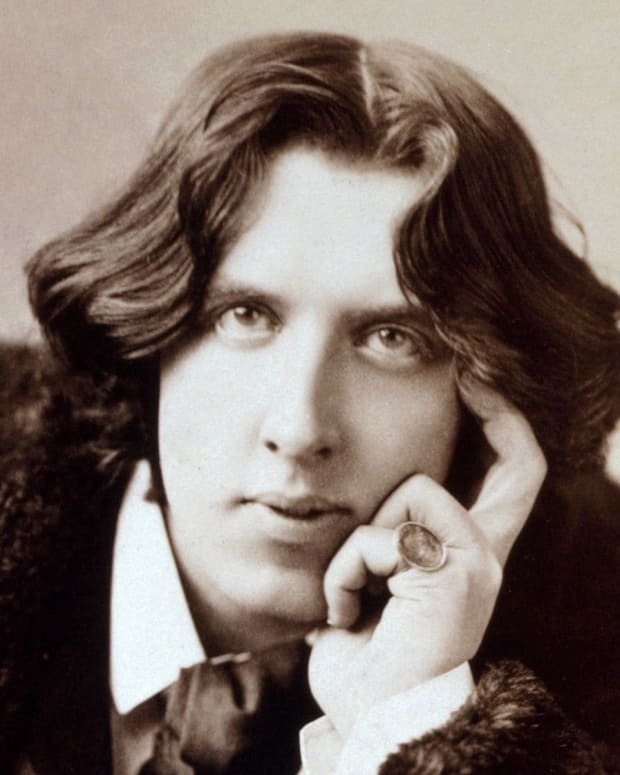 While some famous figures' attributed last words may be memorable, they're not all accurate.